A special preview of Angels with Manky Faces will be held in the upstairs bar of the Bluecoat, Liverpool, on Wednesday 24 June from 6.30-7.30 p.m. 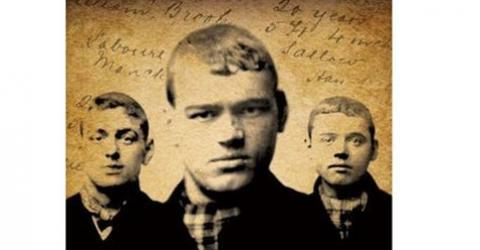 The preview will feature a talk on the historical research that went into The Gangs of Manchester, an introduction to Angels with Manky Faces by script-writers Rob Lees and Jill Hughes, and screenings of two of the film sequences specially made for the play (introduced by MaD film-maker, Paul Cliff). The films feature Clint Boon, Martin Coogan, Phil Beckett – and many more … This is a free event; tickets for the Liverpool performances of Angels with Manky Faces (Unity Theatre, 22-23 July) will be on sale on the night.